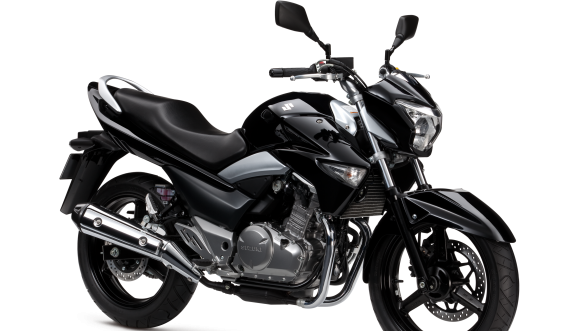 Three twin-cylinders motorcycles, all of them offer a good balance of power and practicality in the 200-300cc range, and all of them are worth an entry-level hatchback. 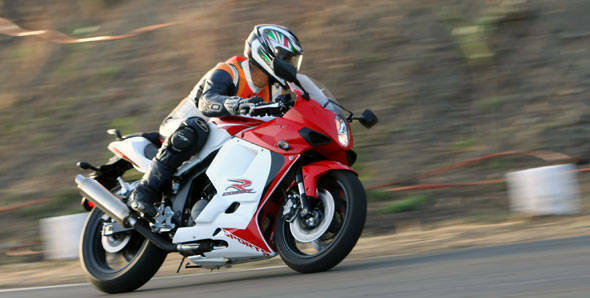 Currently, there are three twin-cylinders motorcycles on sale in India in this displacement range, which is perfect for someone who is looking for a daily rider with sportsbike-like performance. 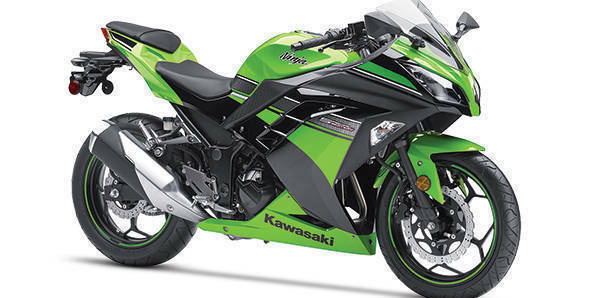 Hyosung offers the V-twin 250cc GT250R sportsbike, while Kawasaki and Suzuki offer the parallel twin Ninja 300 and Inazuma respectively. So which one is (on paper) worth your money.